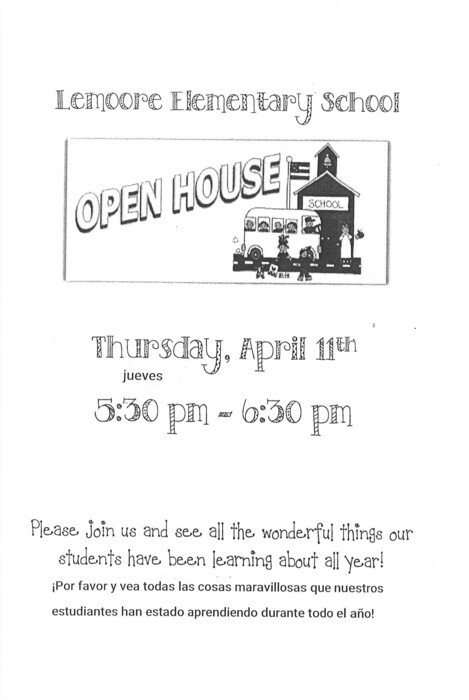 Hope to see you at Open House this evening! 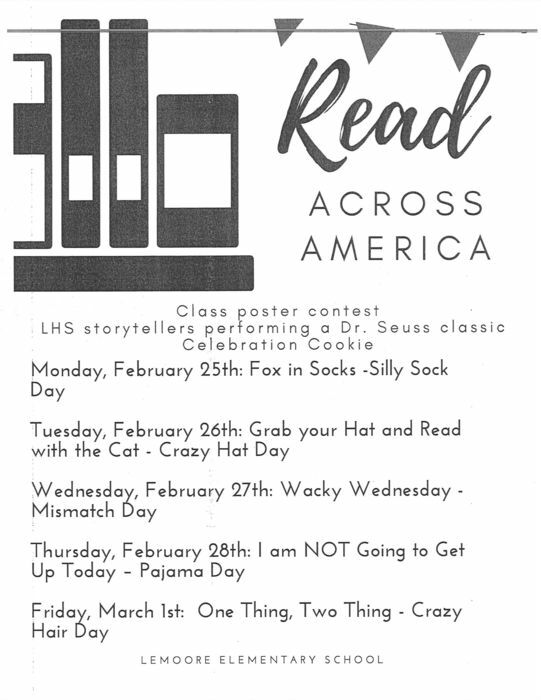 From 5:30-6:30 p.m. 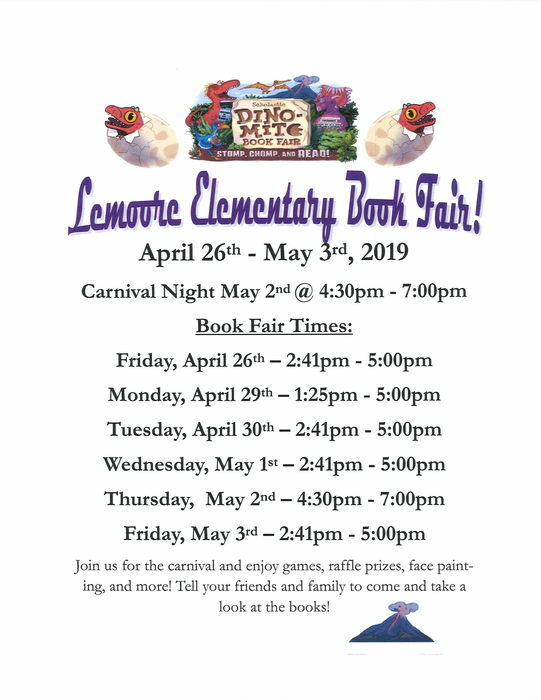 This Thursday is Open House! 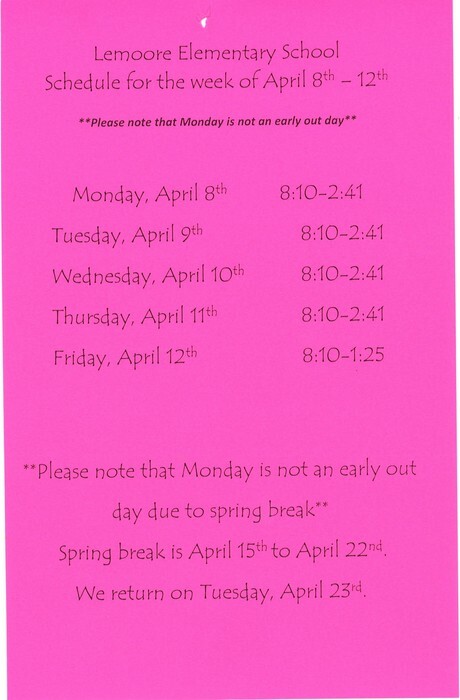 Schedule for the week of April 8th. 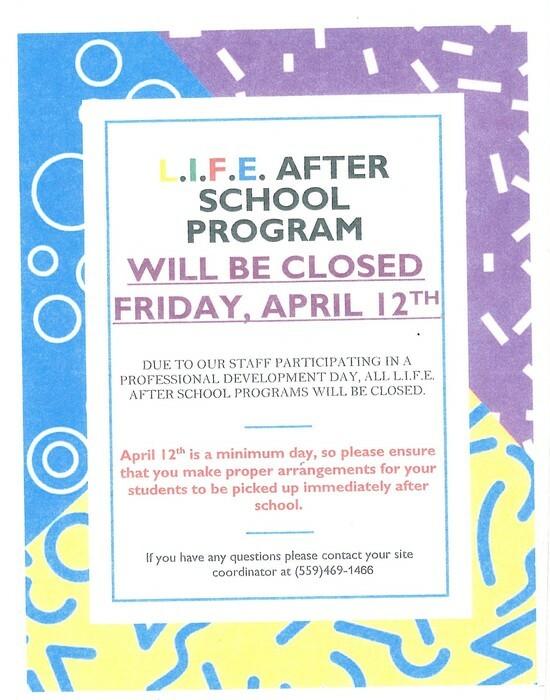 Please note that the after school program will be closed on 4/12/19. 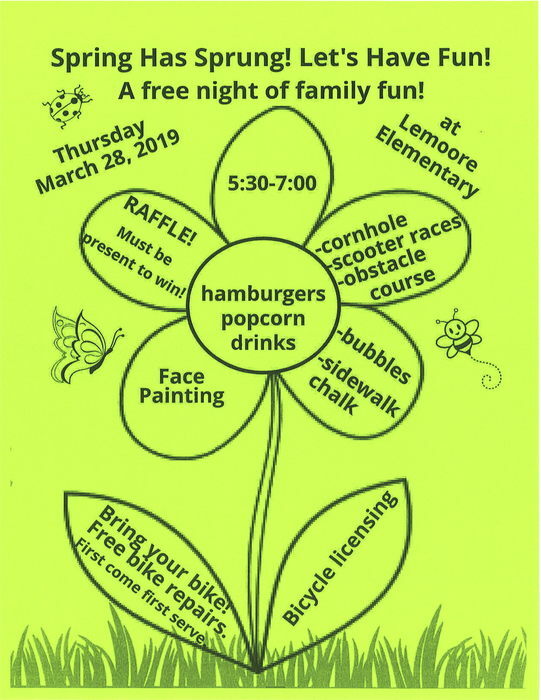 Please join us for a free night of family fun! Parents please check the lost and found bin! 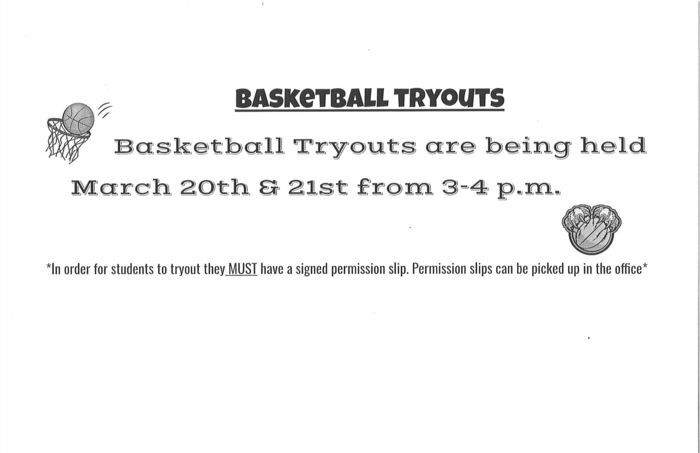 Basketball Tryouts are this week! 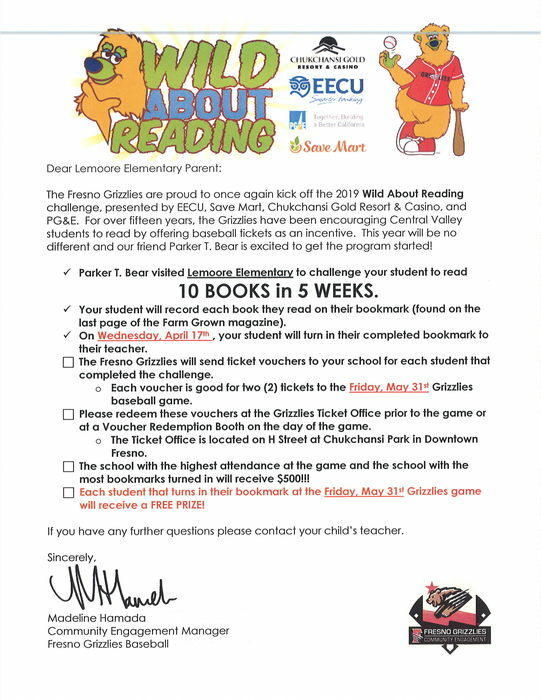 2019 Wild About Reading Challenge! 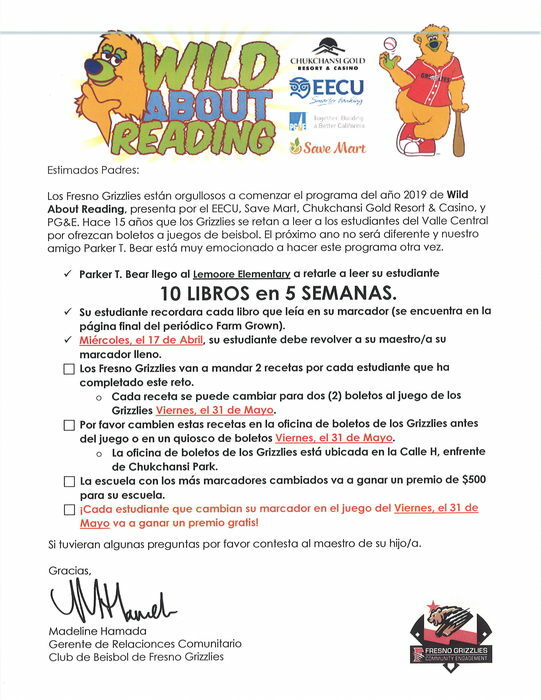 The rained out soccer game from 1/31/19 has been rescheduled for 3/14/19. 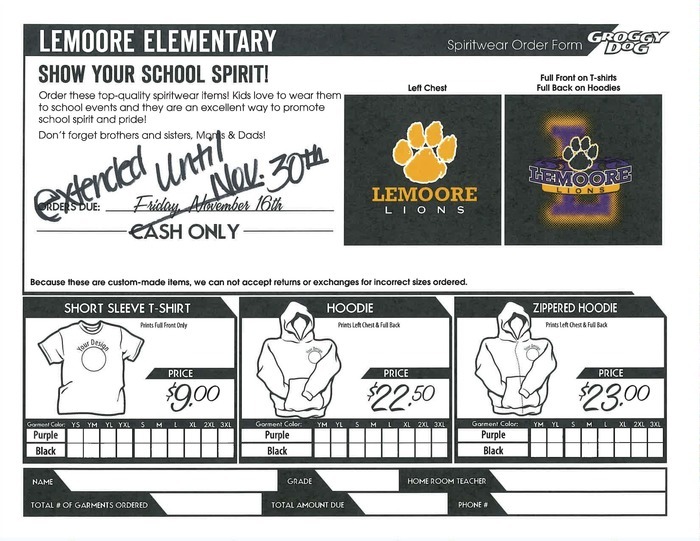 The game starts at 3:00 p.m. and will be at Meadow Lane Elementary School. 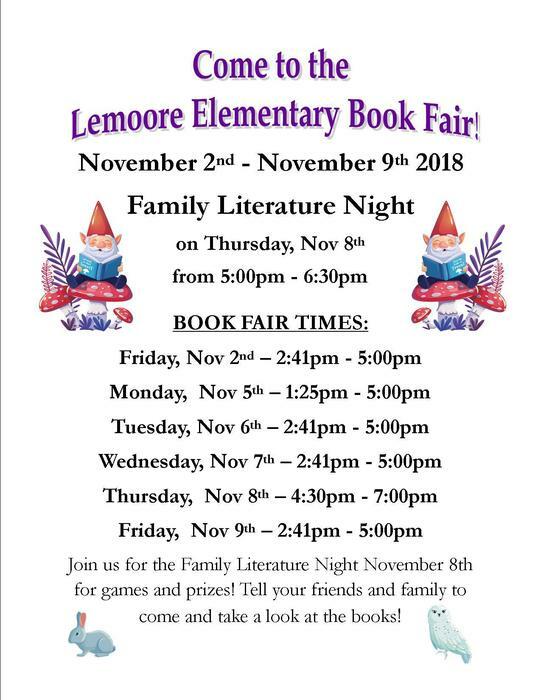 Come and Visit our Book Fair! 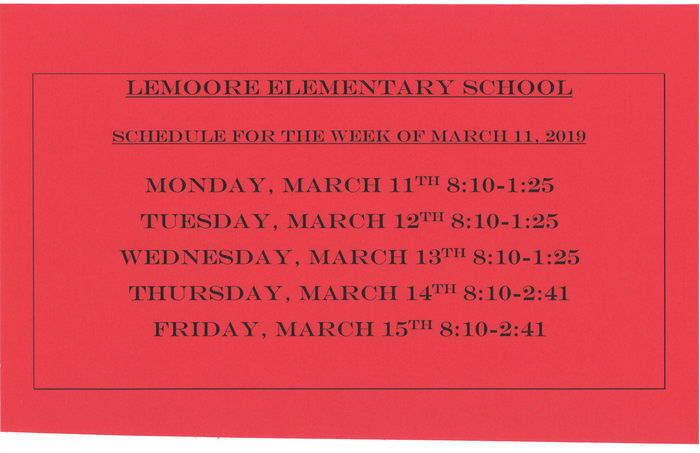 Spring Pictures are Monday, March 4th. 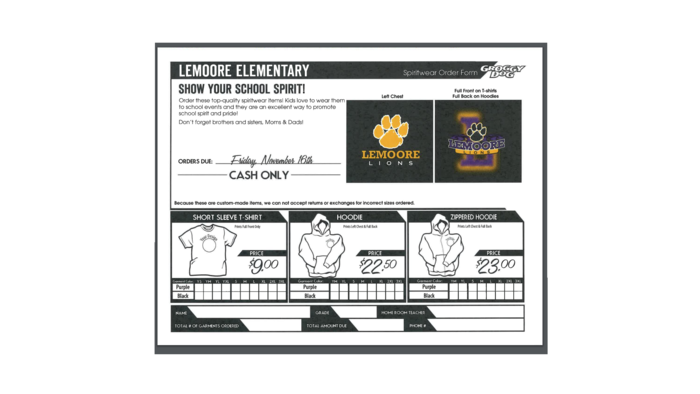 Picture packets go home today. 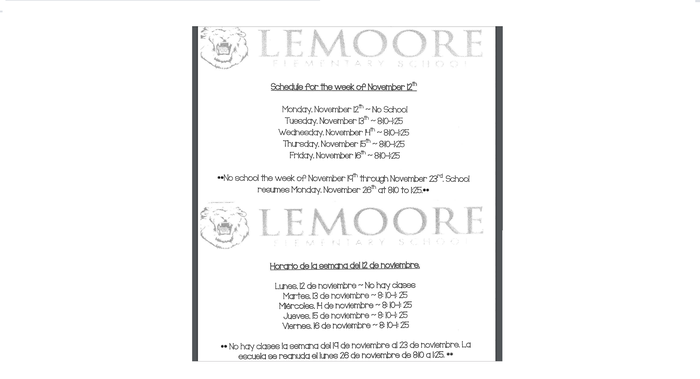 Coffee with the Superintendent at Lemoore Elementary on January 9, 2019 at 8:00AM room #7L. 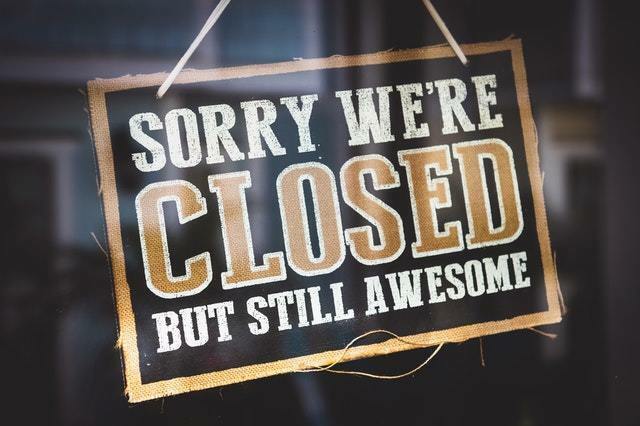 There is no school on Monday, October 29th. 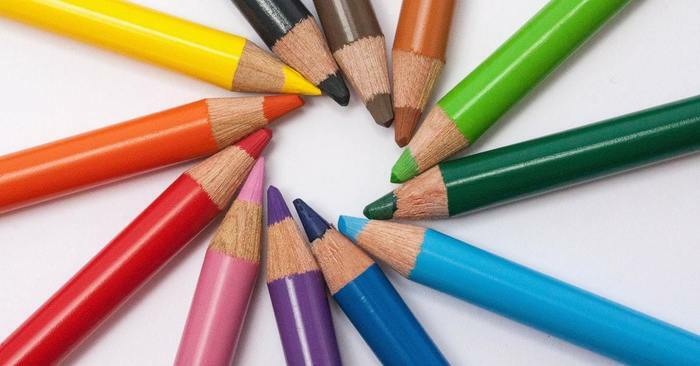 Make-up Picture Day is Tuesday, October 16th! 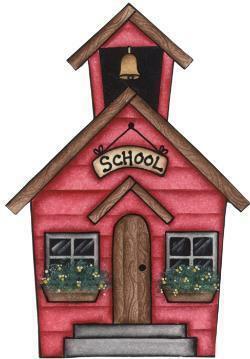 Reminder - School starts next Tuesday, August 14th!